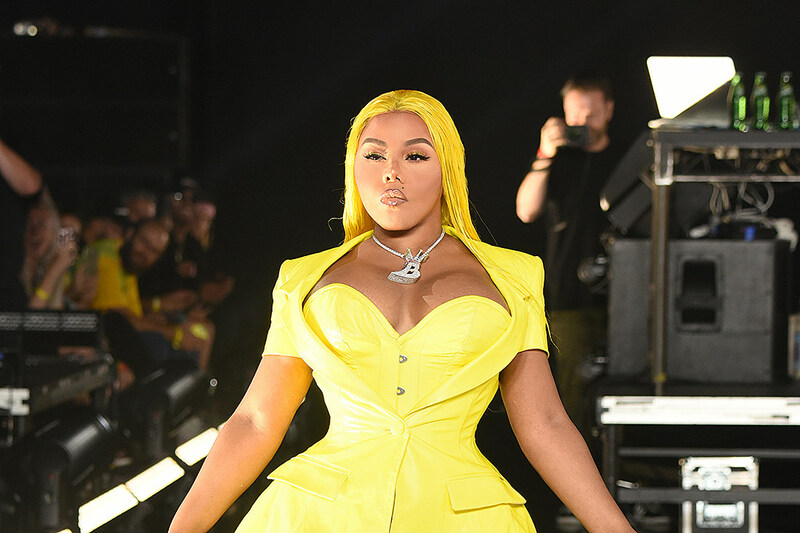 Lil' Kim has always been known for her fashion and on Wednesday night (Sept. 4) in her hometown of Brooklyn, the Queen Bee walked the VFiles runway at 2018 New York Fashion Week to close the show out. Sporting a yellow dress and jacket combo with matching yellow hair that could have been in the "Crush on You" video, Kim made her way down the Barclays Center runway to show off VFiles' Yellow Label Line by designer Paul Cupo. Last month, Kim dropped off her latest music video for the song "Nasty One." Directed by Peter Dmitriyev, the sultry visual finds Kim and her backup dancers showing off their dance moves, as the rapper flaunts her body in a shining jumpsuit and relaxes in a pool. The new song serves as the first single from the Queen Bee's upcoming fifth studio album which is set to release in late 2018. The record will be Kim's first solo album since the release of The Naked Truth in 2005, although the rapper did drop the Lil' Kim Season mixtape in 2016. Kim also recently ran into some financial trouble in June, when her bankruptcy case was in danger of being dismissed after the United States Bankruptcy Court District of New Jersey submitted an objection to her request. The New York rhymer had previously claimed she was over $4 million in debt. Check out a clip of Lil' Kim owning the runway below.